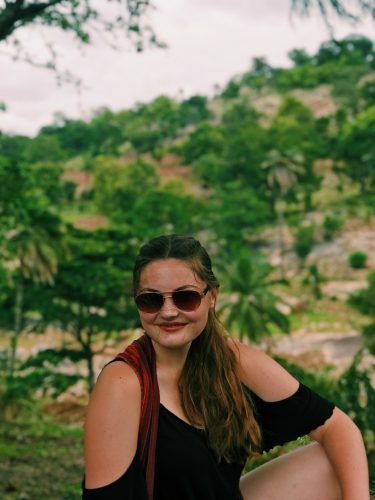 Miranda Wolford is a current sophomore hailing from Idaho, interested in the intersection of international development and security policies. In high school, she worked as a Global Youth Ambassador for The ONE Campaign for the eradication of global poverty, as the Chief Executive Officer of Kids Helping Kids Orange Country (a nonprofit devoted to the socioeconomic advancement of youth), and as an intern at the Tom Lantos Institute for Human Rights. At Duke, she is a member of the Duke American Grand Strategy Undergraduate Council, a consultant for TAMID, and a consultant for the Alliance of AIDS Services in Durham. 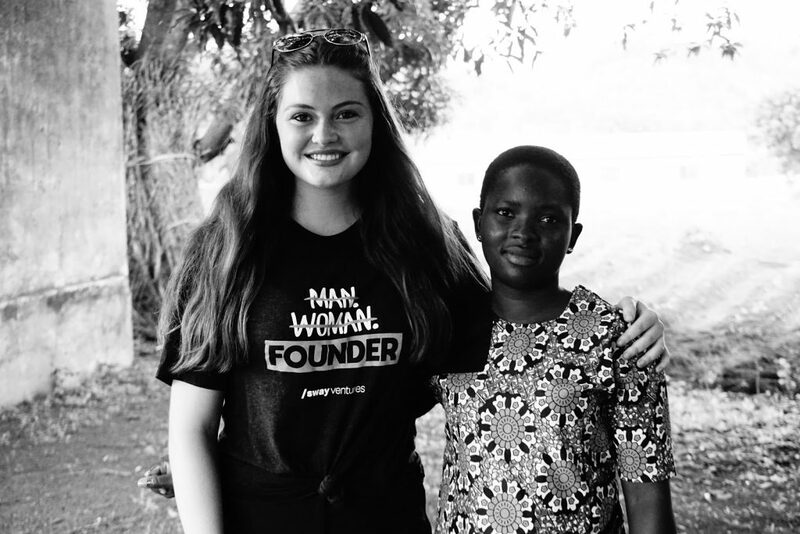 After spending two months in Togo, she is looking to pursue an African focus with her studies of international development, evaluating how the private sector can help fill in the gaps of international aid policies. 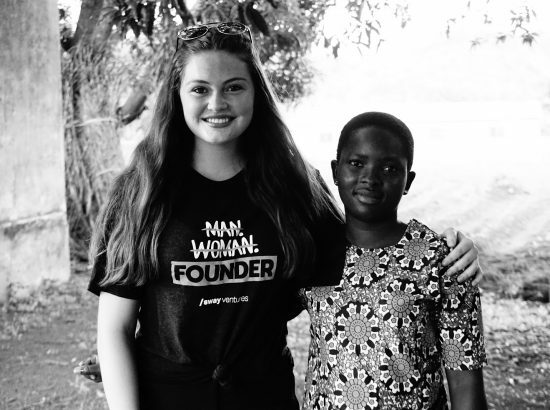 Following her summer working with Ahed-Togo, Miranda developed the following list of resources for students who are interested in a similar program. “The Alliance for AIDS Services in Durham is in desperate need of volunteers and administrative support. There are many opportunities for students to get involved in organizing events, marketing campaigns, etc.